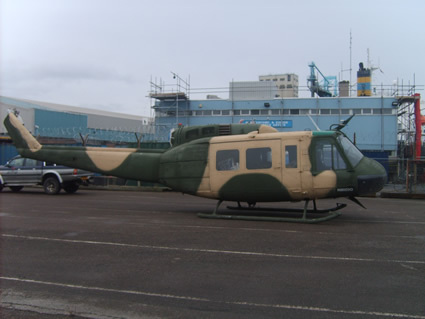 Hi-Line Transporting a Helicopter from Liverpool Docks to Sheerness Docks in Kent. Cheaper than flying! Hi-Line Transport is fully insured for your peace of mind. Our "All Risks Full Responsibility Goods In Transit" insurance ensures that your goods are fully covered from the first point of collection to the last point of delivery. Nothing less than you would expect from us of course, but not always what you get from others.